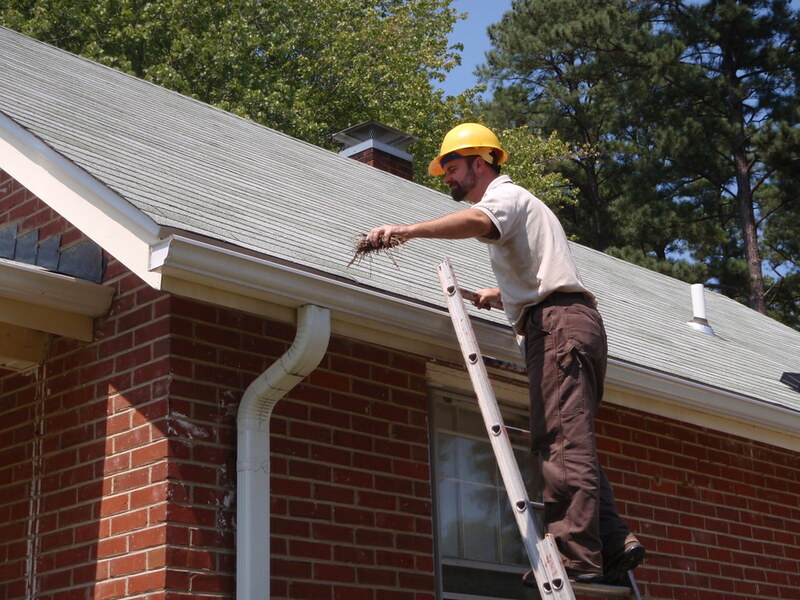 Our highly qualified mechanics are specially trained to fix hard-to find problems such as roof and gutter leaks which result in water damage. 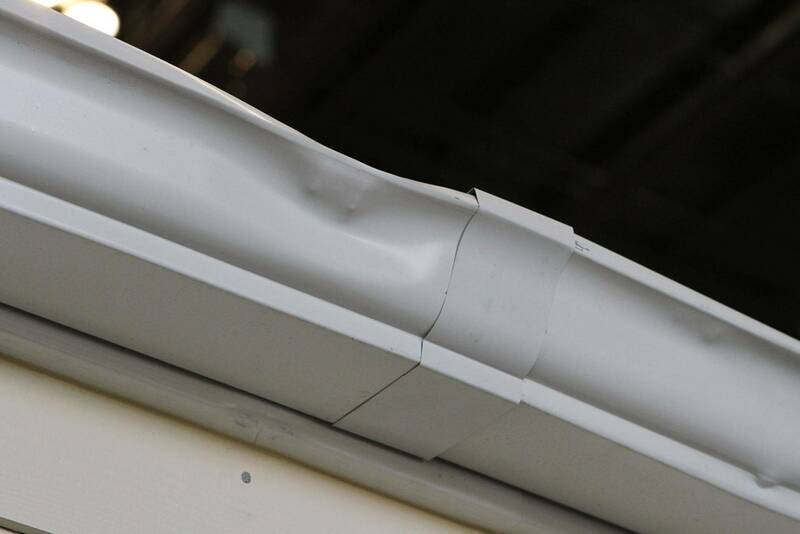 Clogged, broken or sagging gutters and downspouts result in over 75% of all home leaks. A simple inspection can save you hundreds or thousands of dollars of water damage, mold and home repairs.